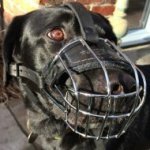 Which Metal Dog Collar to Choose? Dog choke chain training collars will help to correct behavior of well-trained pets, which disobey at one time or another. The collar is a chain with two O-rings at both ends. 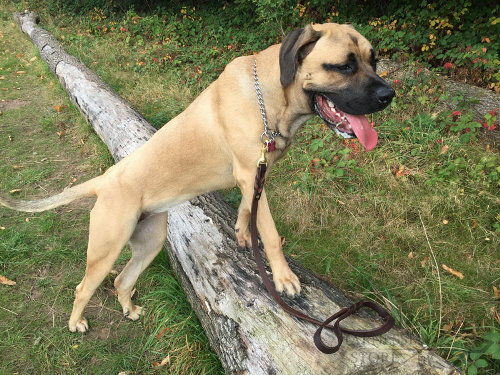 It tightens the dog's neck when it pulls on the leash or you jerk it if the dog refuses obedience. 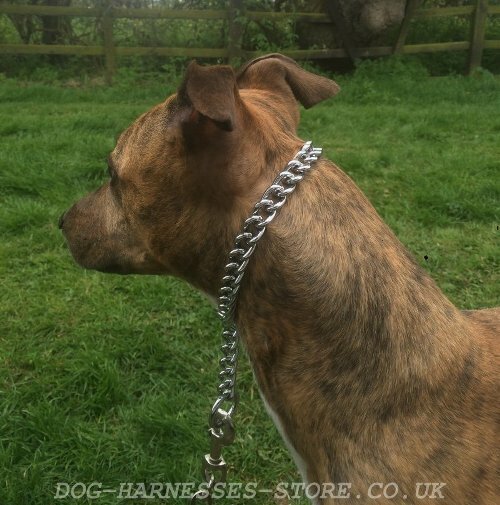 The ring that serves for leash fastening should be placed on the back of the dog's neck when you put such a collar on. The collar is tightened at lead tension only. The chain is loosen if the lead is not tense. Stainless steel and chrome-plated steel are the metals that used for high-quality chains producing. 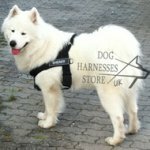 Which one to buy for your dog? Stainless steel dog collar is better than of steel. It is a whole metal, which is rustproof and high-tensile. The advantage of the collar is that it can be used in any weather. It is wet and water-resistant. 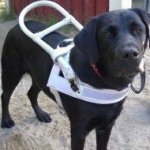 The dog can swim with the collar on and it won't become rusty. The surface of the chain is specially processed for glossy and attractive look. 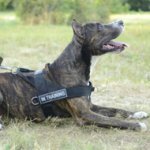 The collar is functional, effective and safe for dog behavior correction. Moreover, your pet will have stylish exterior with this collar on. Each link is welded and highly-polished. The chain won't hurt the dog and won't damage its coat. 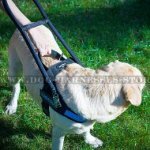 This is the very item for working dogs and for everyday use. Stainless steel won't provoke discoloration. Yet some dogs may have skin response to the metal. Chrome-plated dog collar is also extra strong and break-resistant. The collar is made of steel and plated with chrome to get shiny look and to be rustless. The chain is covered with nickel first and then with chrome. However, it can get rusted if to contact with water in the course of time. The collar is eye-catching. It glints in the sun and has aesthetic appearance. Chain links are weld and honed down. 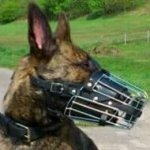 The collar is harmless and comfortable for the dog. 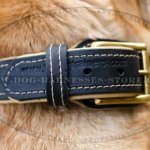 Chrome-plated collar is suitable for dogs, which coat isn't tend to coloration. 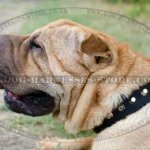 It is better to get a stainless steel chain if the dog has hair pigmentation. 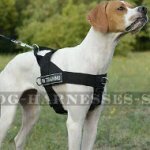 Both collars are efficient and reliable in use. It depends on your taste and your dog's skin which one to choose.